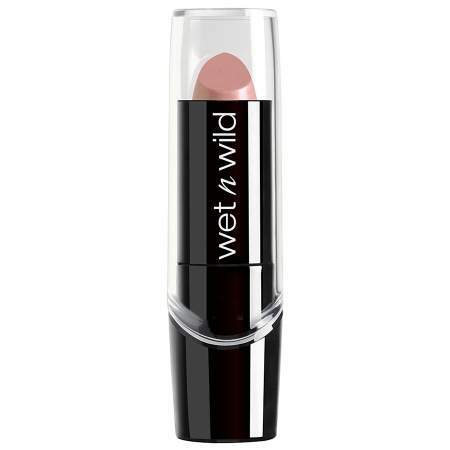 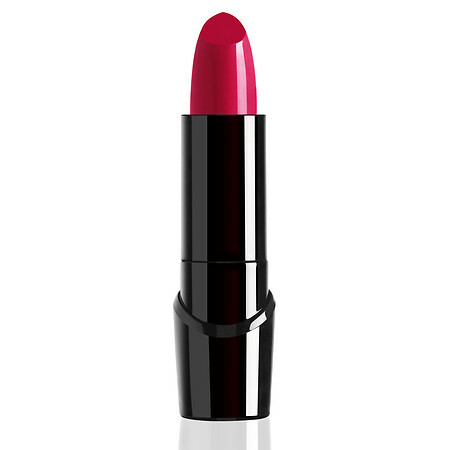 Wet n Wild Silk Finish Lipstick – 0.13 oz. 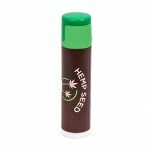 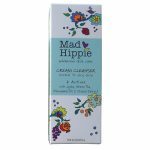 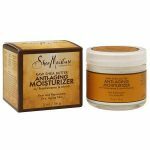 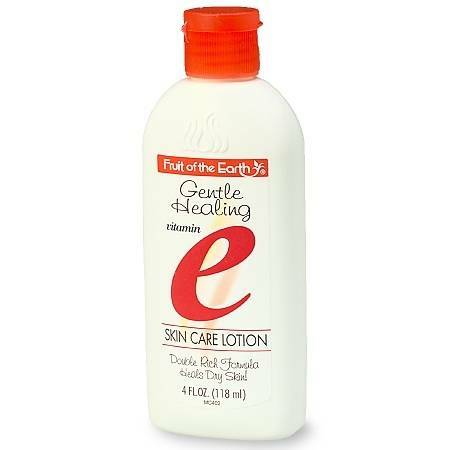 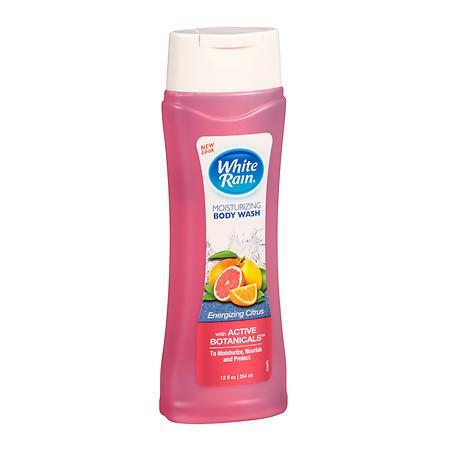 Fruit of the Earth Gentle Healing Vitamin E Skin Care Lotion – 4 oz. 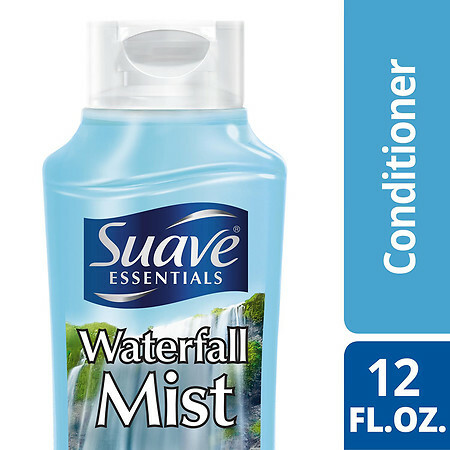 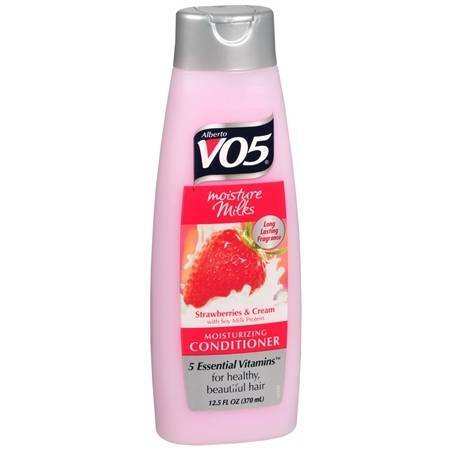 Suave Essentials Conditioner Waterfall Mist – 12 oz. 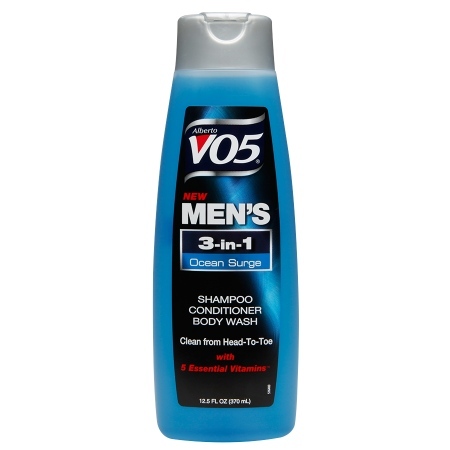 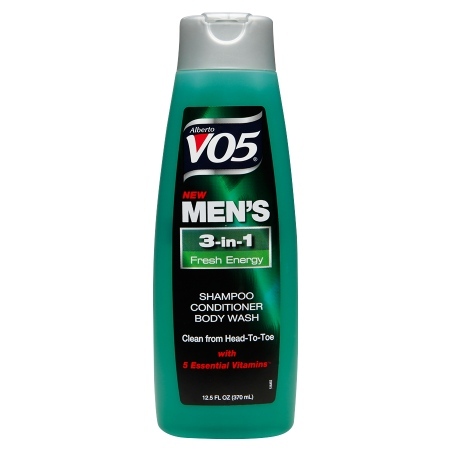 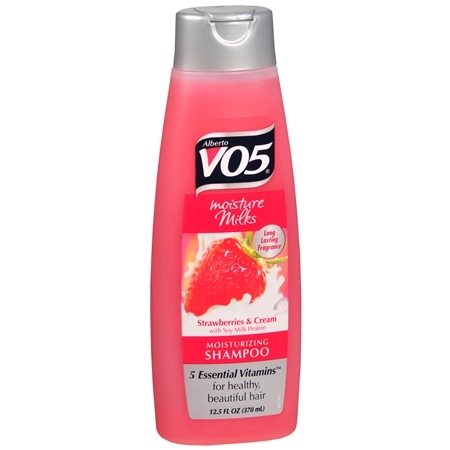 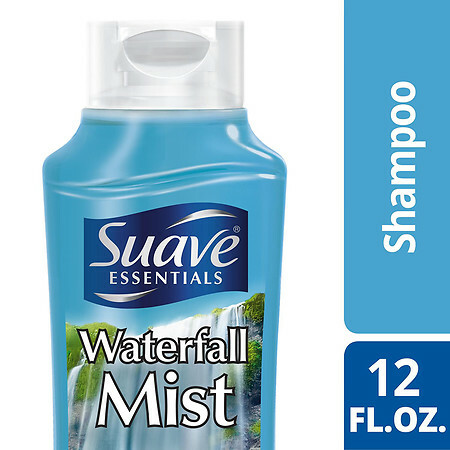 Suave Essentials Shampoo Waterfall Mist – 12 oz. 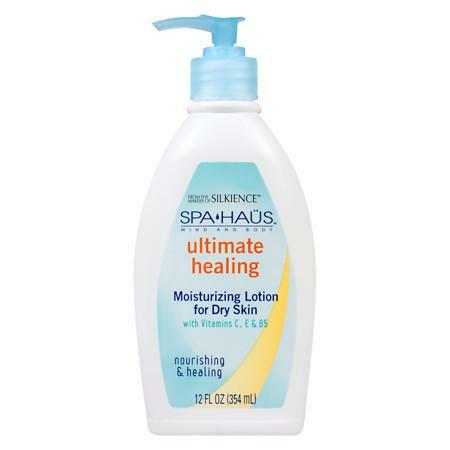 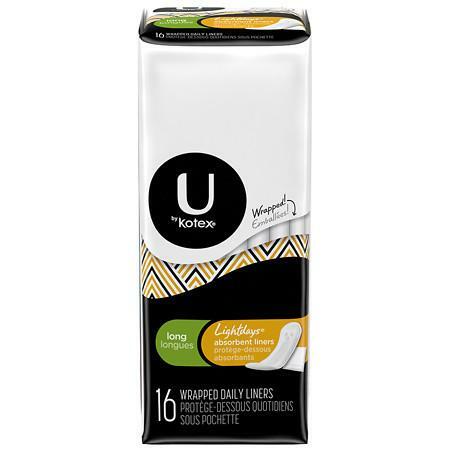 Spa Haus Ultimate Healing Lotion – 12 oz. 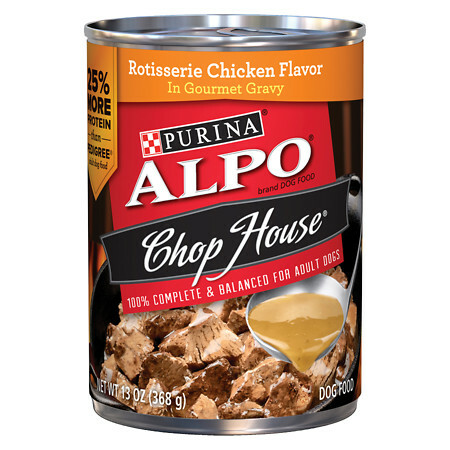 Alpo Chop House Dog Food Rotisserie Chicken – 13 oz. 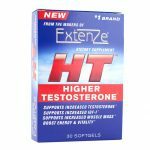 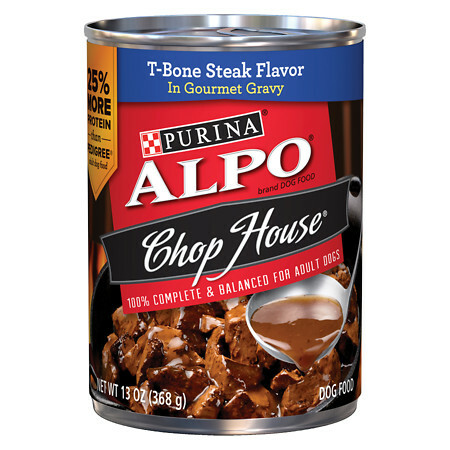 Alpo Chop House Dog Food T-Bone Steak – 13 oz. 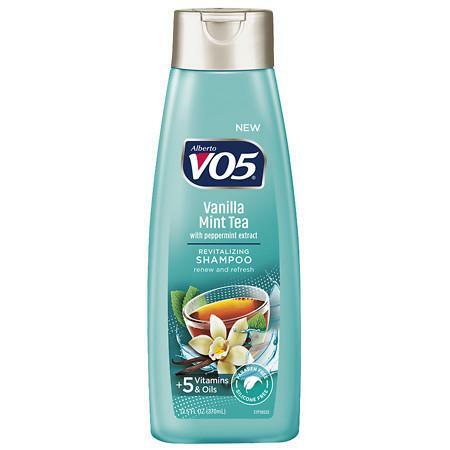 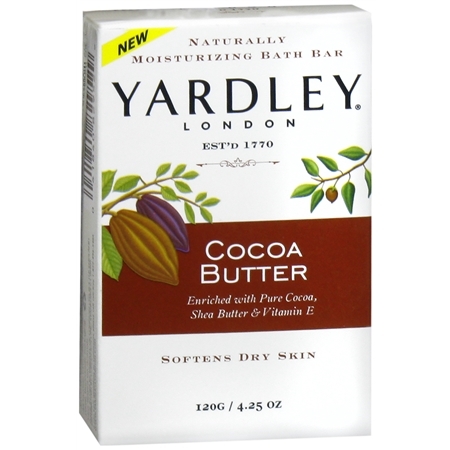 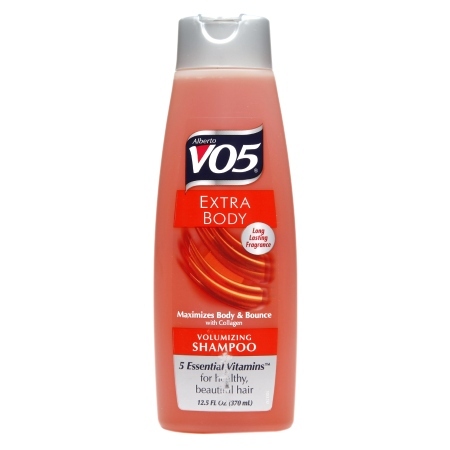 Yardley of London Naturally Moisturizing Bath Bar Cocoa Butter – 4.25 oz. 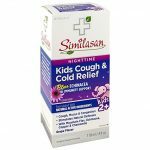 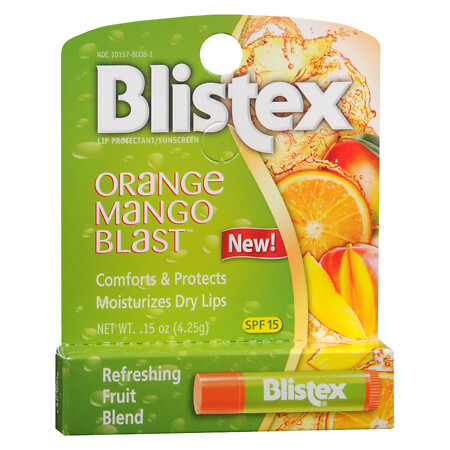 Blistex Lip Protectant, SPF 15 Orange Mango Blast – 0.15 oz. 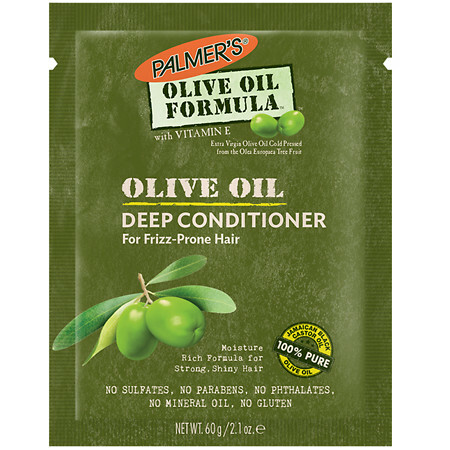 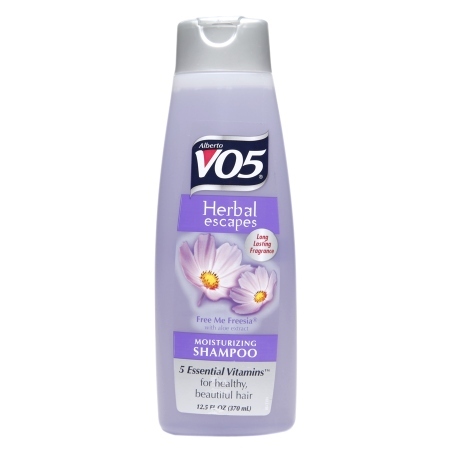 Palmer’s Olive Oil Formula Deep Conditioner Packet – 2.1 oz. 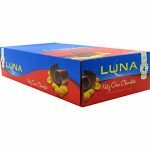 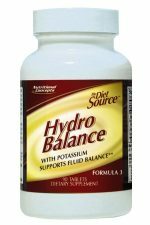 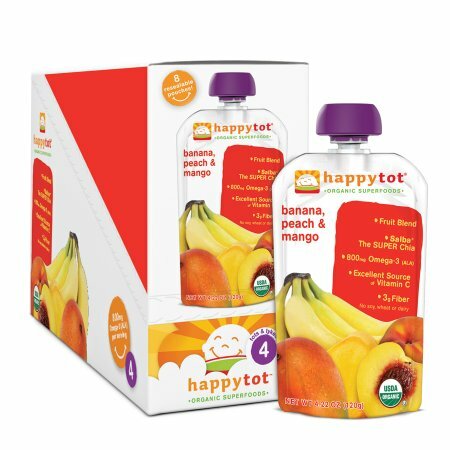 Happy Tots Organic Superfoods Banana, Peach & Mango – 4.22 oz. 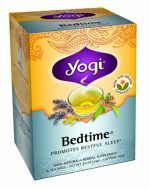 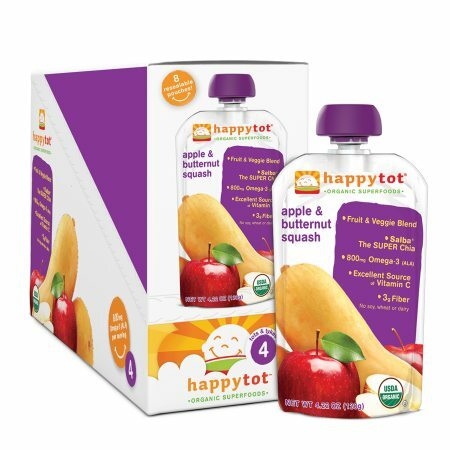 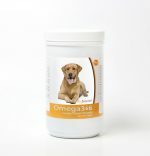 Happy Tots Organic Superfoods Butternut Squash & Apple – 4.22 oz. 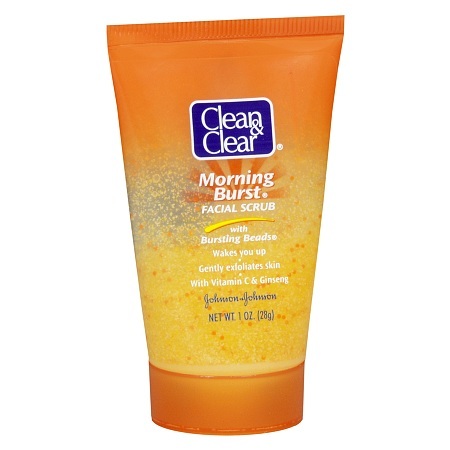 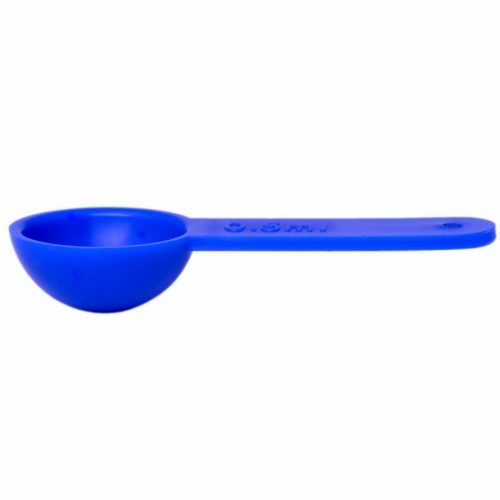 Clean & Clear Morning Burst Facial Scrub – 1 oz. 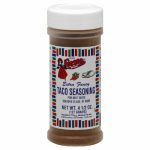 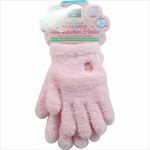 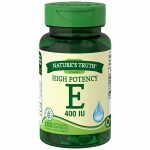 Happy Tots Organic Superfoods Green Bean, Pear & Peas – 4.22 oz. 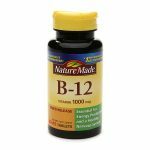 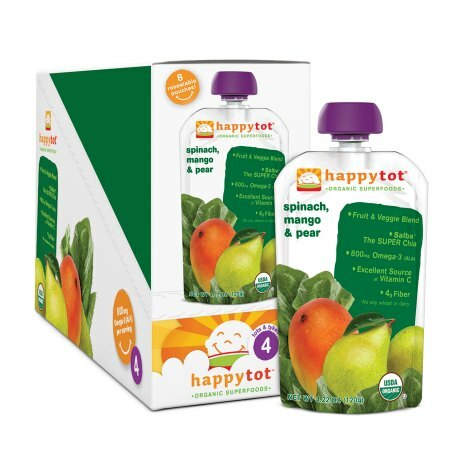 Happy Tots Organic Superfoods Spinach, Mango & Pear – 4.22 oz. 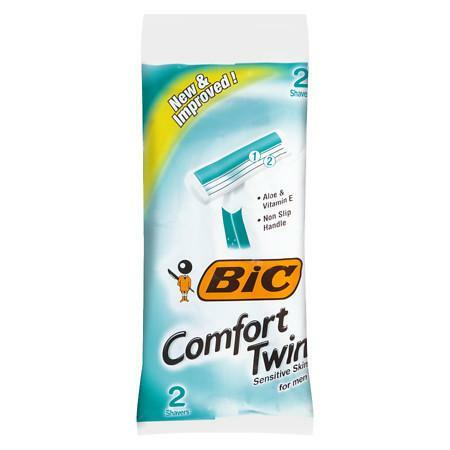 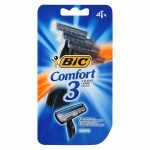 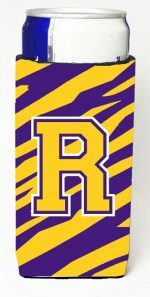 BiC Comfort Twin Disposable Shavers for Men – 2 ea.